President Eighmy’s priorities for 2019 emphasize the university’s strategic initiatives, next capital campaign and funding. The strategic initiative that Eighmy would like to highlight for students is the Classroom to Career initiative. Kimberly Andrews Espy, provost and vice president for academic affairs, leads this initiative which promotes learning outside of the classroom. Eighmy hopes to make the most of UTSA’s 50th anniversary celebrations and will launch UTSA’s next capital campaign, which seeks a 500 million dollar endowment and R1 Carnegie classification by this September. Eighmy will also be working with lawmakers in Austin during the spring and winter to make a case for UTSA’s funding. “It’s a short and intense legislative season that comes once a biennium, so we’ll have lots of work to do to be sure we’re making a good case for our funding priorities,” Eighmy said. In addition to focusing on the classroom to career initiative, launching a capital campaign and advocating for UTSA’s funding, plans for campus expansion will also be underway in 2019. UTSA also plans on working on the Roadrunner Athletics Center of Excellence, adding a center to house student success programs and also expanding the Downtown Campus. Expansion at the Downtown Campus will include building a new residence building on Cattleman’s Square, building a new headquarters for the college of business and working on two projects. “We’ve also got our new School of Data Science and National Security Collaboration Center in the works — two projects that will really put San Antonio on the map as the nation’s top producer of workforce talent and R&D for the data analytics, business intelligence and cybersecurity industries,” Eighmy said. 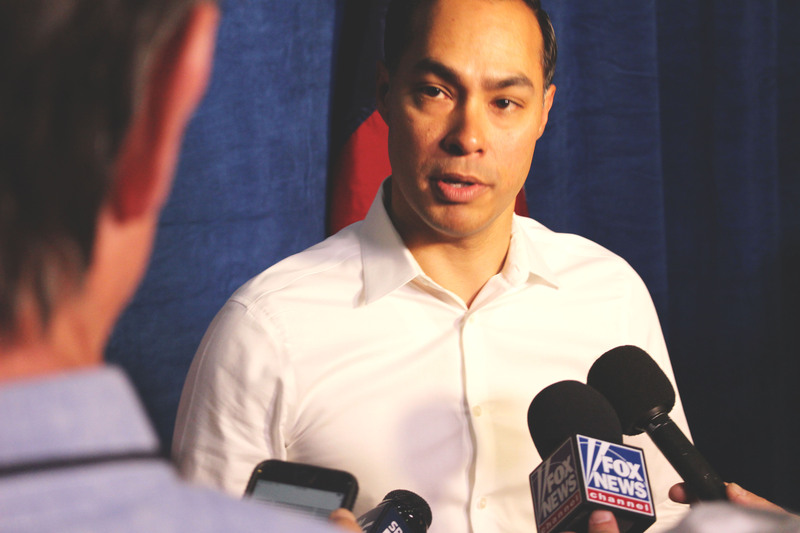 According to Eighmy, challenges he and the university face involve political and cultural divides as well as ensuring that UTSA is affordable. Even though Eighmy and the university have faced challenges, he is still proud of everything the university has done so far such as expanding the Downtown Campus, redesigning the university’s budget, restructuring UTSA senior leadership and improving retention and graduation rates. “We’ve made a lot of strides over the past year. 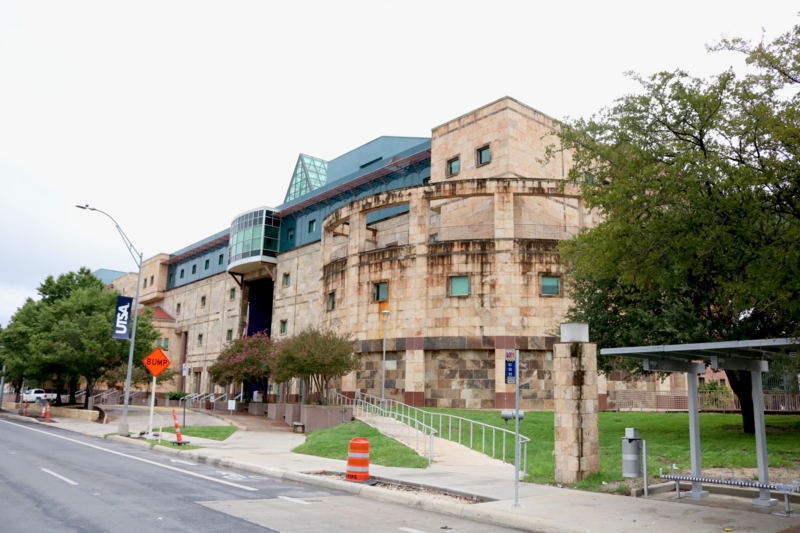 The rapid improvements we’re seeing in UTSA retention and graduation rates are remarkable and of a scale rarely seen at public universities,” Eighmy said.